Croatia is a well kept secret when it comes to creating fantastic wine. 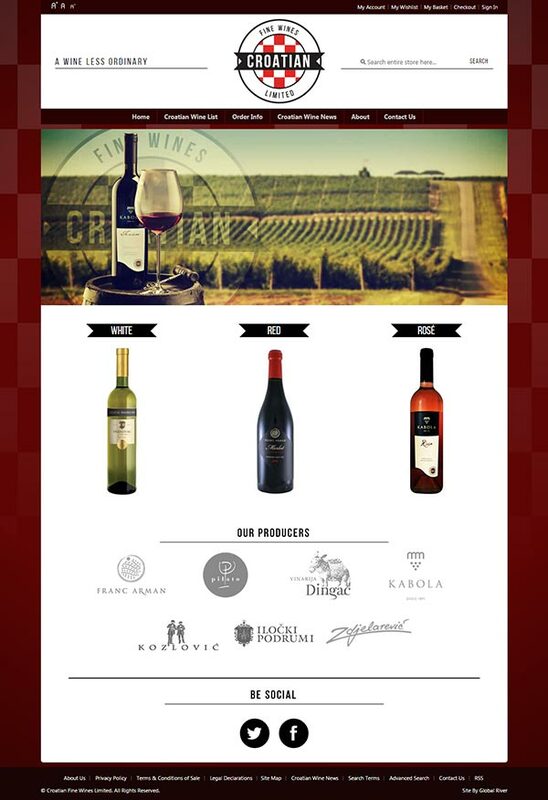 This Magento eCommerce website for Croatian Fine Wines is set to change all of that. 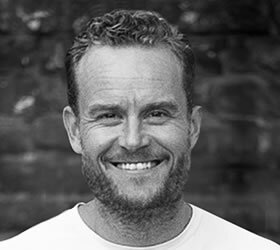 Importing and marketing fine wines from the region is proving to be a fantastic business opportunity for Mark Roberts the business owner. 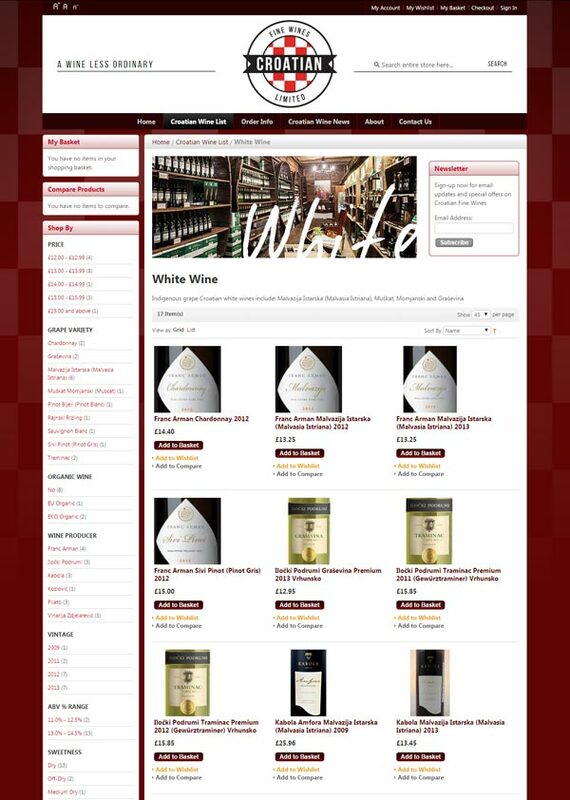 Selling the wines on-line using this Magento eCommerce website sits perfectly alongside the trade side of the business supplying top restaurants across the UK. The website is already top for all of the main search terms – anything containing “Croatian Wine” and sales are going from strength to strength. This is in part due to the SEO friendly structure of Magento eCommerce websites as well as Mark and the teams tireless marketing efforts. Attending numerous exhibitions and festivals and sharing the world’s best wines is a hard job, but someone’s got to do it! !